Our selection of diverse and unique promotional marketing products and wearing apparel, is as diverse and unique as our clients. We offer thousands of products to chose from that fit every marketing strategy, occasion, and budget. If you've used promotional products before, you know their power. If you're new to promotional products, you're right to make them part of your marketing strategy. Research has shown time and again that promotional products work. High Recall. 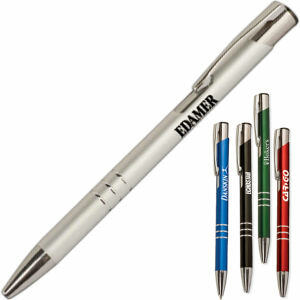 Customers will remember your organization long after they've received your promotional product. Are you looking for new ways to promote your company and services? With a large catalog of items and options, our print and advertising specialties items department provides our clients with the best possible options for their project. We have built relationships with industry vendors locally and worldwide and have the capabilities to source and produce projects of any size and even the most modest budget. 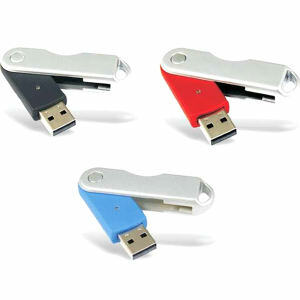 Great for holiday gifts, client or internal promotions and giveaways.